Krishnapriya K Nair is an Indian Actress, who is working in Malayalam and Tamil television industry. She was born on 4th October 1992 in Thrissur, Kerala. She has a bachelor’s degree from St.Mary’s College, Thrissur. 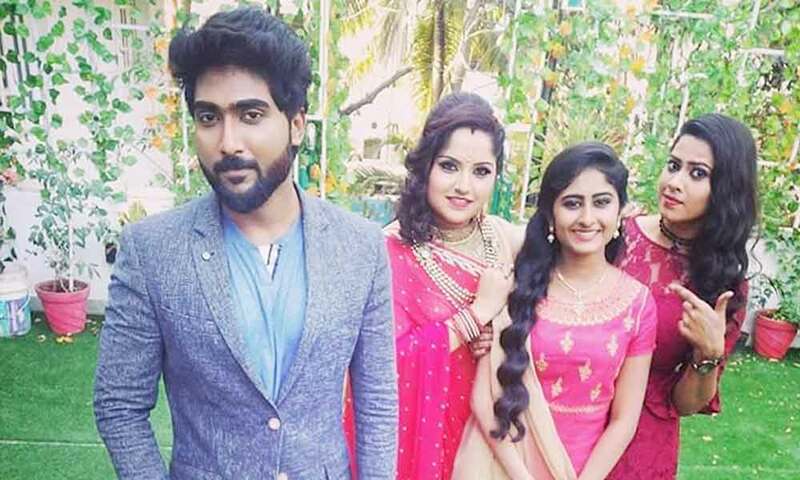 Krishnapriya made her acting debut in the Malayalam television serial “Kasthooriman” along with Praveena, directed by Sunil Karyattukara and produced by Shan A. She also acted with well known actresses like Anju Aravind, Seema, Anu Sulash and Sreelatha Namboothiri. 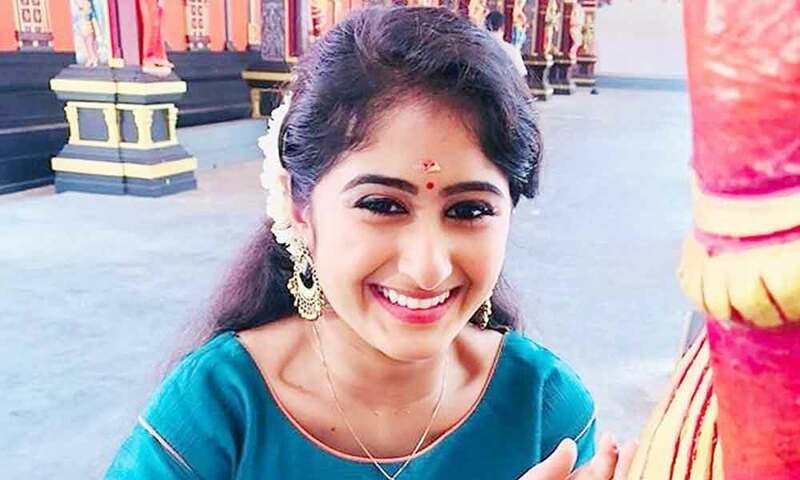 She has appeared in some well known serials such as Kasthooriman and Kandukonden Kandukonden. 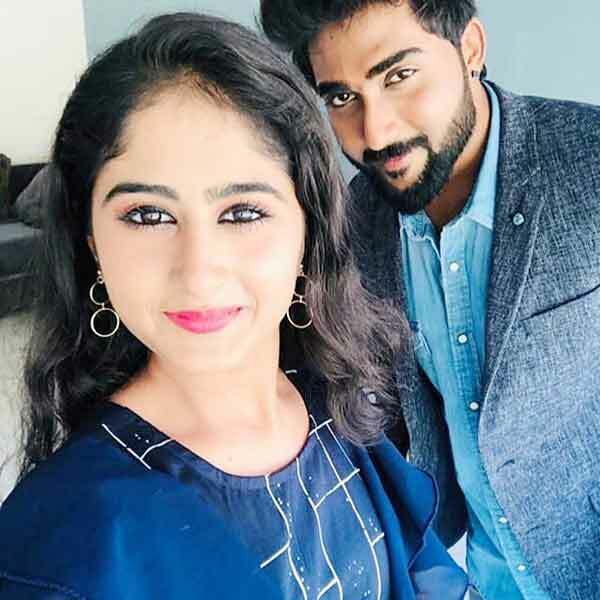 Krishnapriya K Nair currently doing the leading role in Kandukonden Kandukonden serial along with Vishnu Unnikrishnan in Zee Tamil and supporting role in Kasthooriman serial in Asianet. 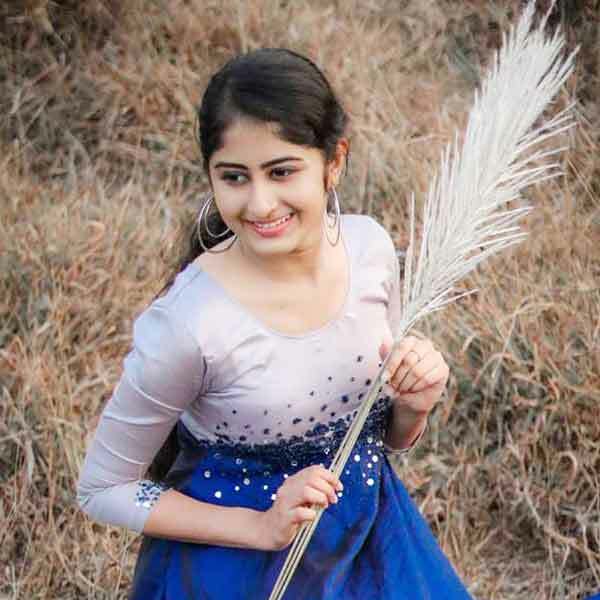 Krishnapriya K Nair as Kalyani/Kallumol/Kunji role in Kasthooriman serial. 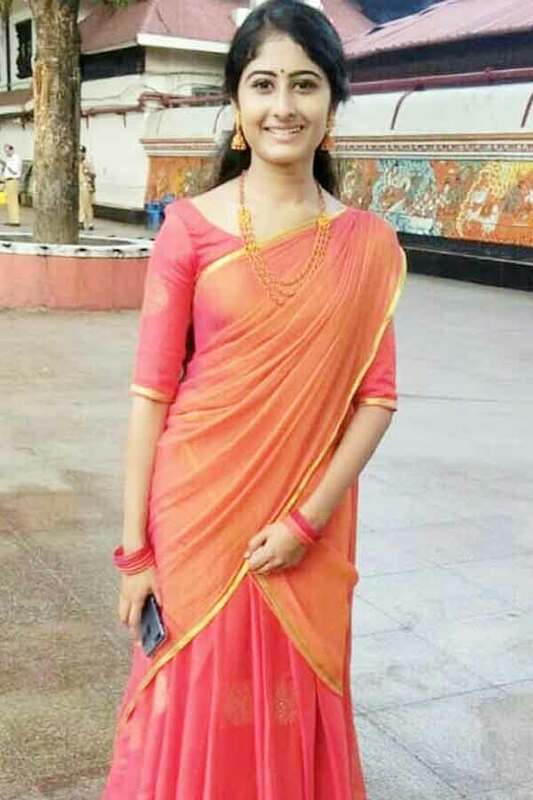 Krishnapriya K Nair as Preethi role in Kandukonden Kandukonden serial. 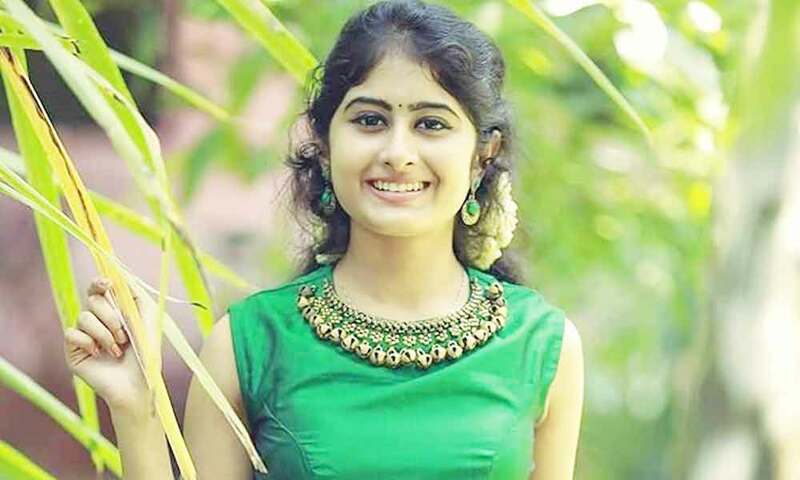 Here completing Krishnapriya K Nair Wiki (Wikipedia), Age, Caste, Biography, Height, Weight, Birthday, Profile, Family, Serials, Movies, Photos. Share your comments below for further updates or corrections. Check out above to know about more celebrities, movies and TV shows.